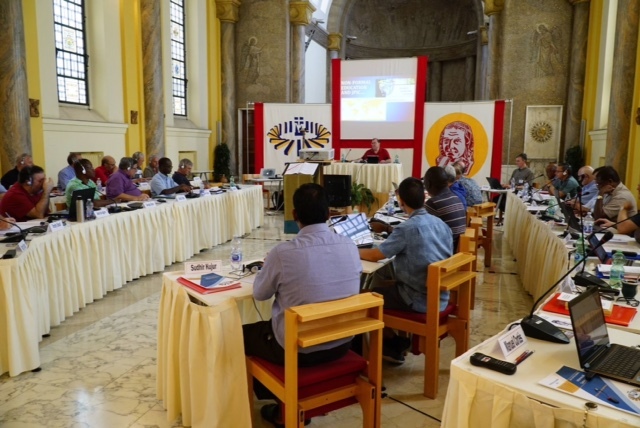 As our 35th General Chapter continues in Rome, our capitulants gather in our "chapter room" above. Here Province of Meribah Michael McAward addresses the General Chapter during one of the sessions. Bishop Barron: All sinners are welcome! St. Benedict - pray for us!